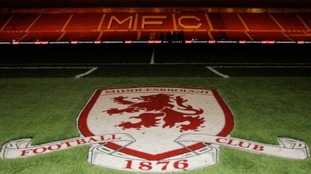 Parents of aspiring footballers are being warned not to fall victim to fraudsters promising trials at Middlesbrough FC. Football fans have embraced the Gareth Southgate look to honour the England Manager for the team's success so far in the World Cup. What is the cultural and financial impact of Sunderland's relegation? As Sunderland fans come to terms with another relegation, ITV News Tyne Tees asks how it will impact the city financially and culturally. Rafa Benitez's side moved further away from the Premier League relegation zone with a 3-0 victory at St James' Park. Simon Brown, a coach for North Shields Juniors Under 18s, was playing football at John Spence Community High School when he collapsed. Sunderland AFC have made their second signing of the January transfer window. Kazenga Lua Lua has joined the Black Cats from Brighton. The 27-year old, who started his career at Newcastle United, has signed a short term deal at the Stadium of Light. 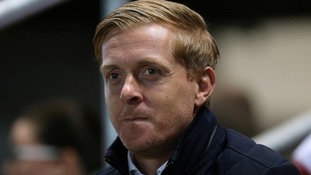 Former Middlesbrough FC manager, Garry Monk, has released a statement through the League Managers Association following his departure. Chris Coleman's Sunderland rescue mission began with defeat as the Black Cats went down 2-1 at Aston Villa. Simon Grayson has expressed his disappointment at losing his job as Sunderland manager.